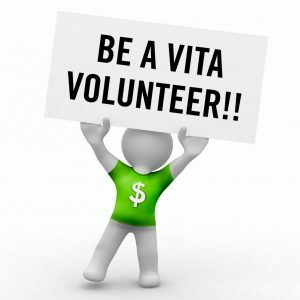 You can’t spell VITA without the Volunteers! A large part of the success of the VITA campaign each year is dueto our dedicated volunteers. Without them the coalition would not be able to help as many families as we do each year. This year our goal is to prepare 7,500 FREE RETURNS. 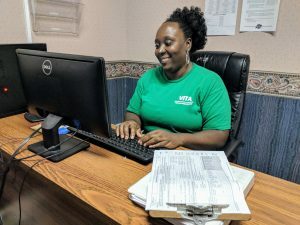 If you are interested in learning how you can help us meet our goal and become a certified tax volunteer, please complete the contact form below, someone from our organization will be in touch with you shortly.